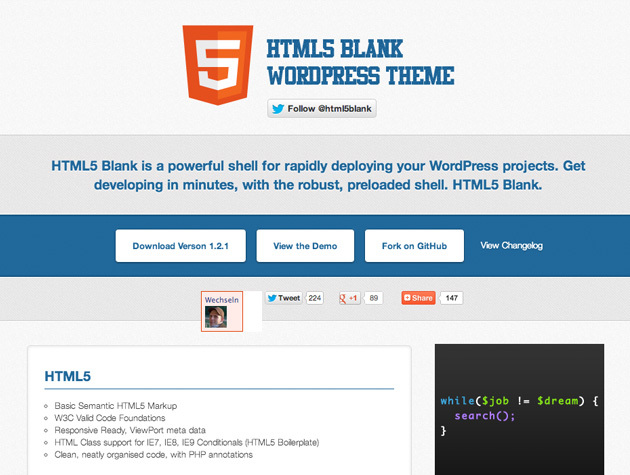 HTML5 Blank is a powerful shell for rapidly deploying your WordPress projects. 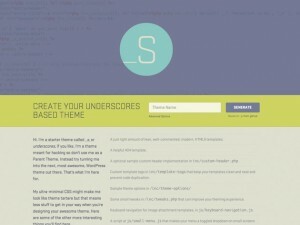 Get developing in minutes, with the robust, preloaded shell. 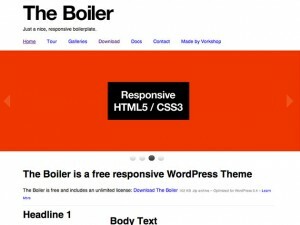 HTML5 Blank. 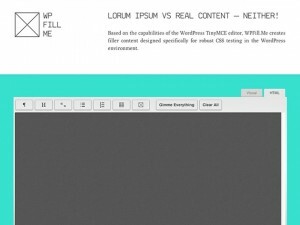 WPFill.Me creates filler content designed specifically for robust CSS testing in the WordPress environment.